A feral cat mom with a tiny singleton had been seen wandering around the area. 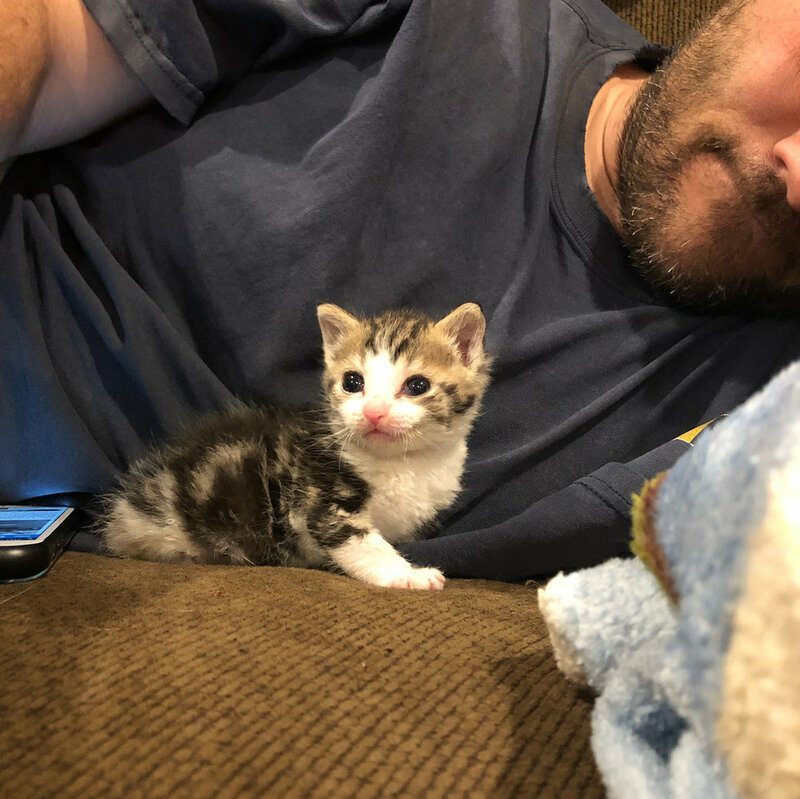 The kitten was only a few days old but he was not in the best shape. 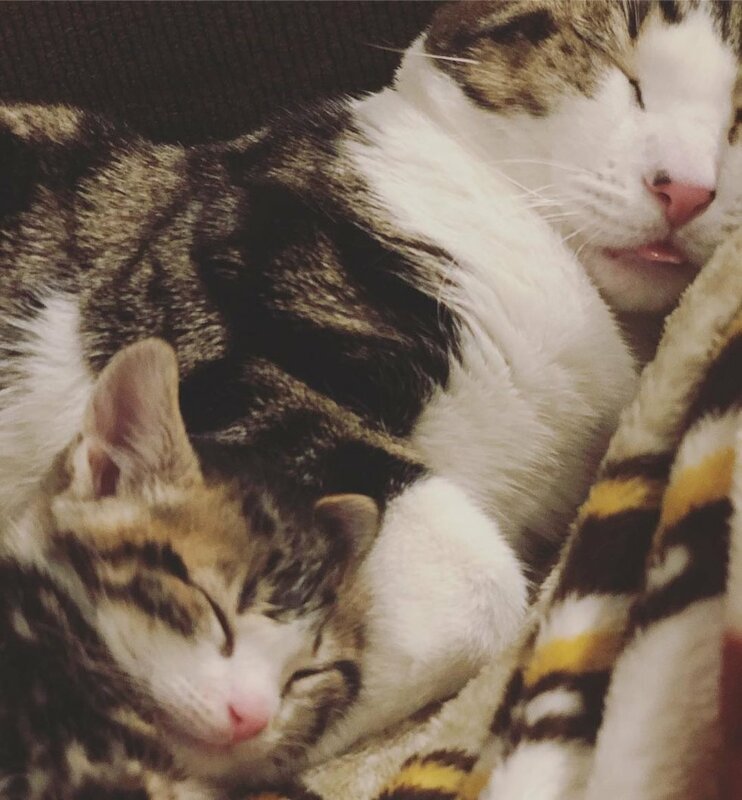 They decided to watch the kitties and keep the mom fed so the baby could continue nursing. 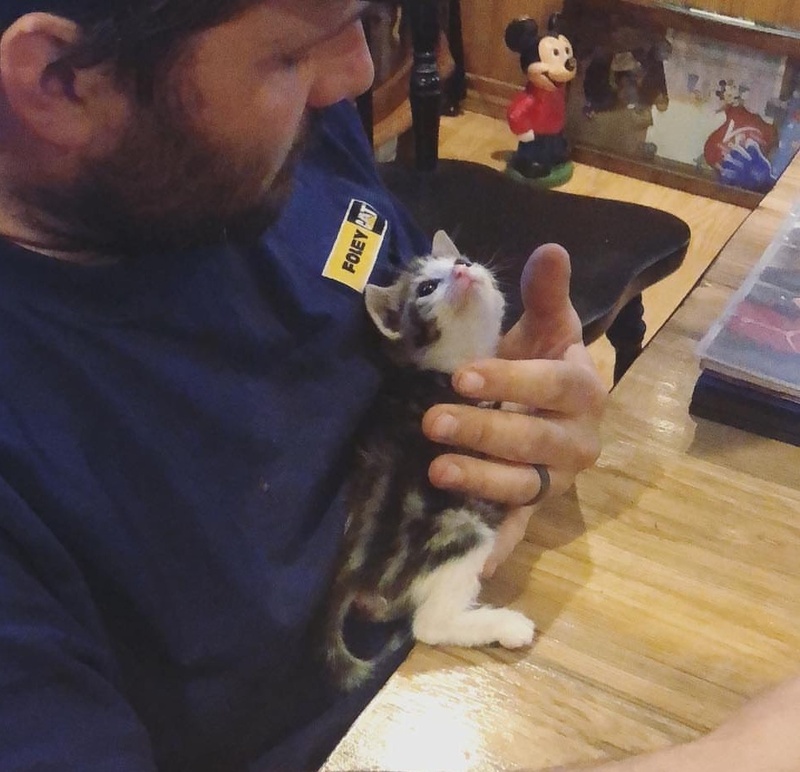 When the guy saw the cat mom drop her kitten from the machine, he knew it was time to intervene. 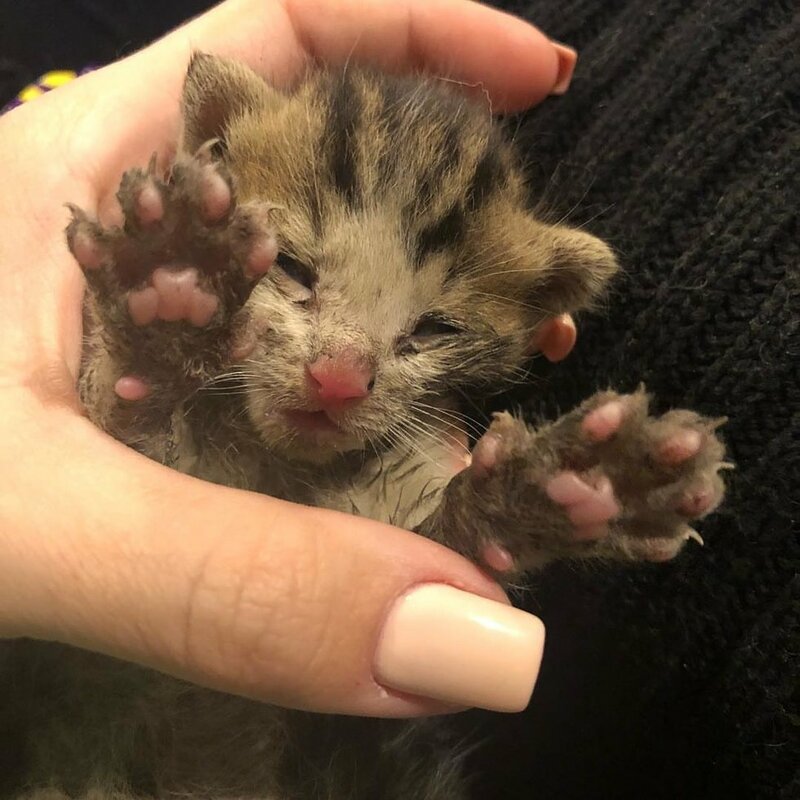 “The kitten was barely breathing, disgustingly dirty, and still had his umbilical cord attached,” Dawn Firestone, the man’s wife, told Love Meow. That’s when the kitten let out a long meow as if to tell his rescuer that he wasn’t ready to give up. For the first day, Dawn had to feed him with a dropper to dribble food into his mouth as he was too weak to eat. “It was a very rough few days but every day he got better and better! 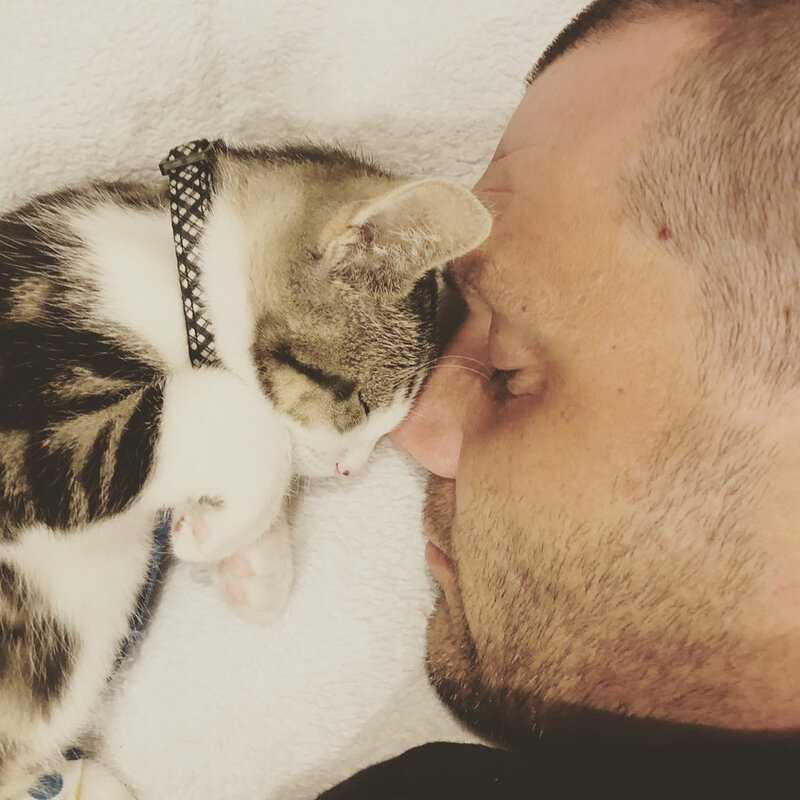 He was such a fighter so I named him Rocky,” she told Love Meow. 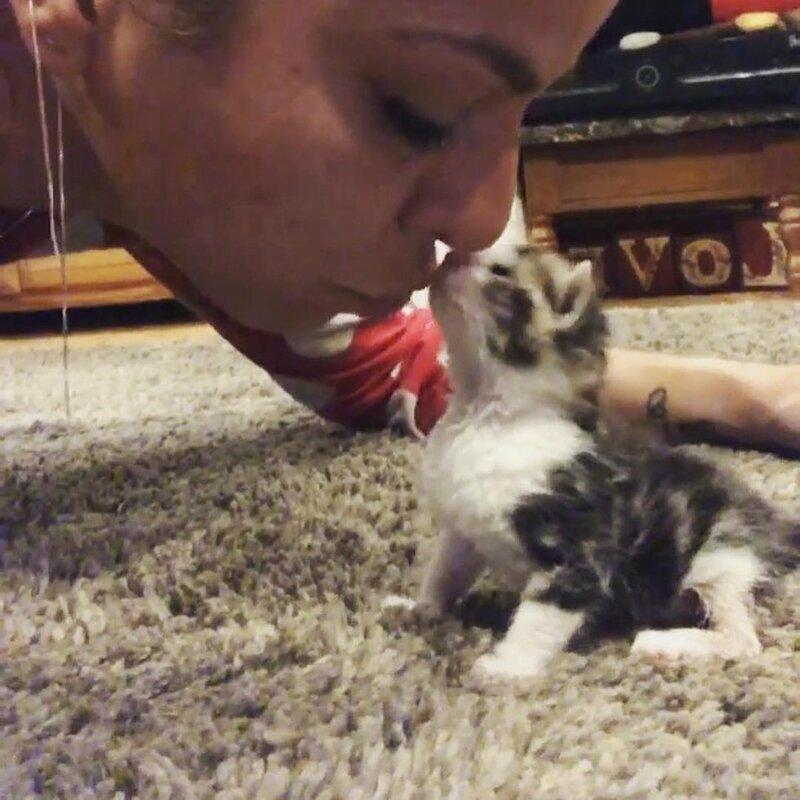 Three days later, Rocky was strong enough to start crawling. He finally got a much-needed bath and even began to purr. He had amazing fighting spirit from the start. As he continued to heal, Dawn noticed something different about the way he walked. After surviving the fall and bouncing back from the brink, Rocky faced yet another huge challenge. “I brought him to a neurologist and she said he has no feeling in his lower half of his body and will never walk because of the nerve damage from the fall,” she said. But Dawn didn’t want this diagnosis to define him. When they squeezed his legs, Rocky reacted by giving a little kick. The determined little kitty soon proved to everyone that he could run faster than anyone would have expected. 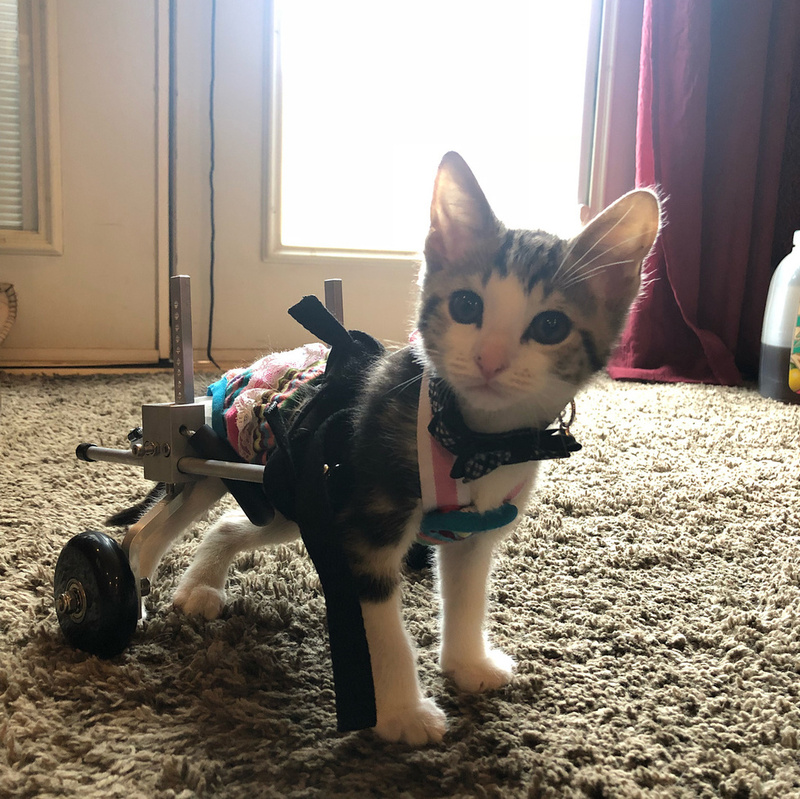 They got him a new set of wheels and Rocky immediately went flying across the room. His back legs were pedaling, propelling the body to move forward. Each day, his legs got a bit stronger and he went a bit faster. 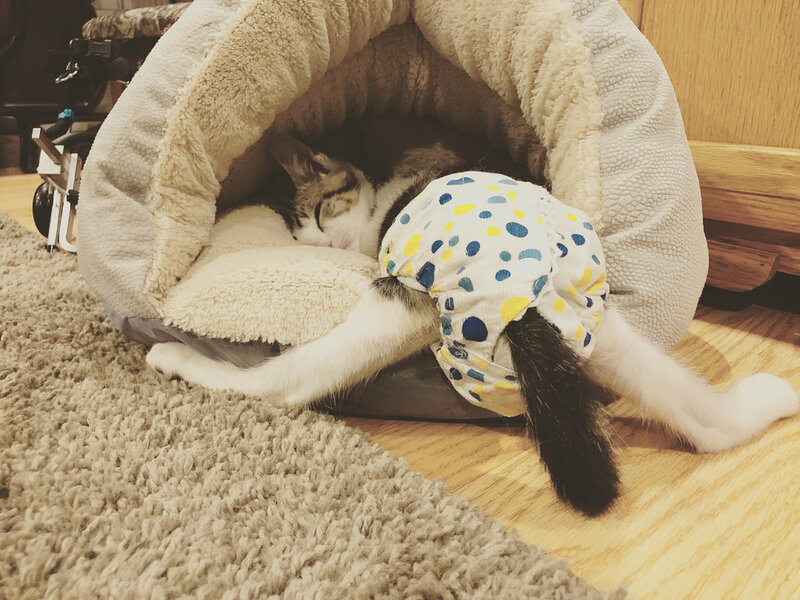 When he was done with his daily exercise, he would crash in his kitty bed for a cat nap. As soon as he wakes up, he goes scampering around, chasing a ball or catching invisible bugs. Rocky doesn’t let anything slow him down. Rocky loves people and is very nurturing to other kittens in need. 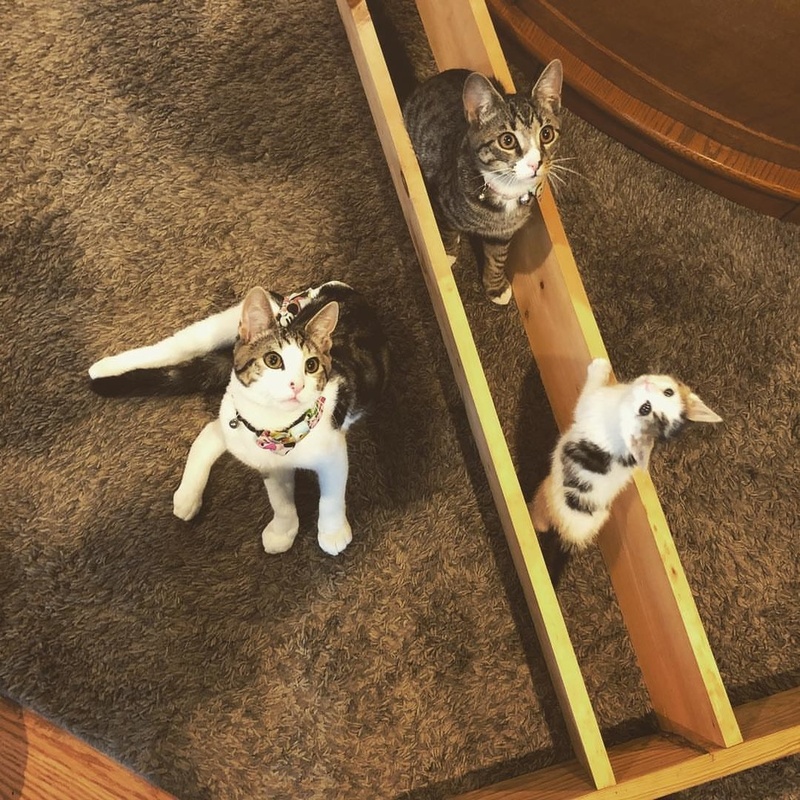 Dawn and her husband do what they can to help cats and kittens from their local cat colony. 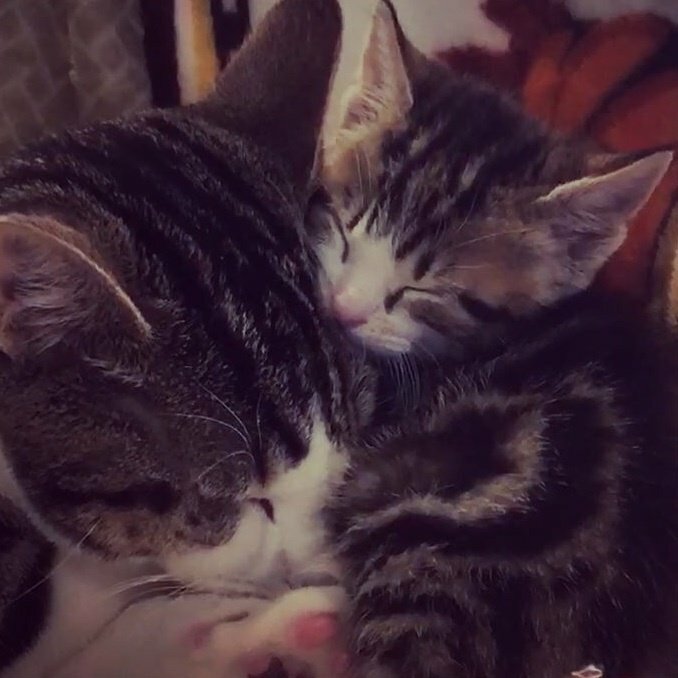 They often bring home kittens to foster. 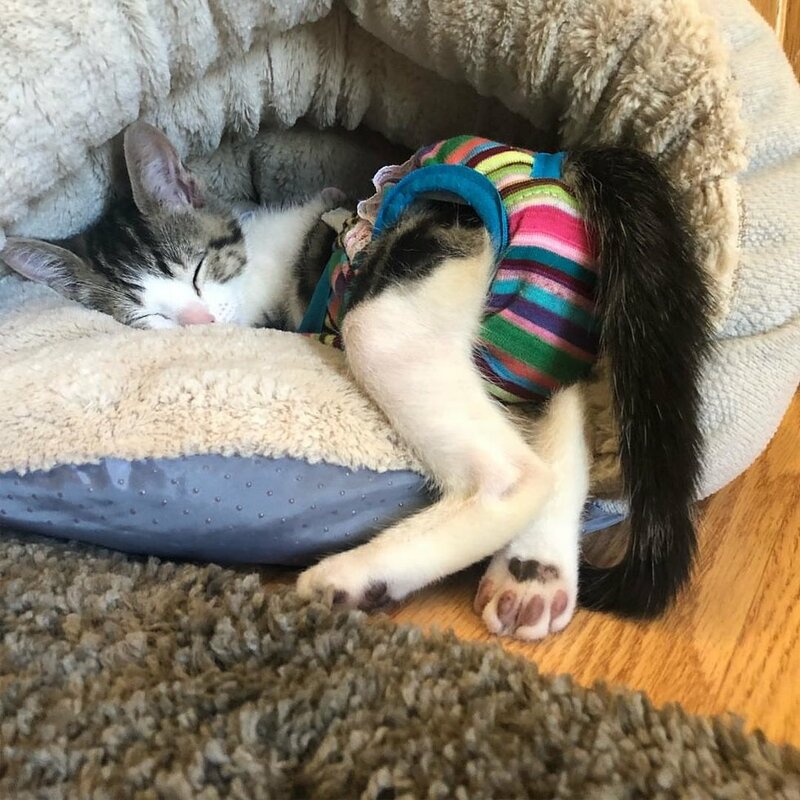 Rocky the amazing kitty, little fighter! 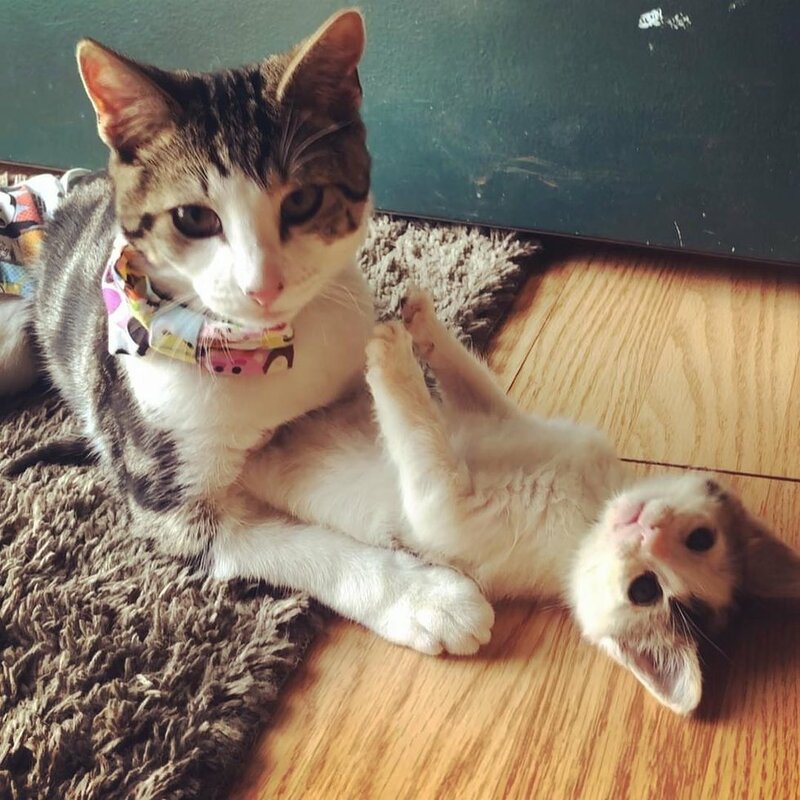 Rocky showing his foster kitty his very own “gym”. “He has become so loving and sweet to the fosters. I think he definitely gives them the bonding they need,” Dawn added. 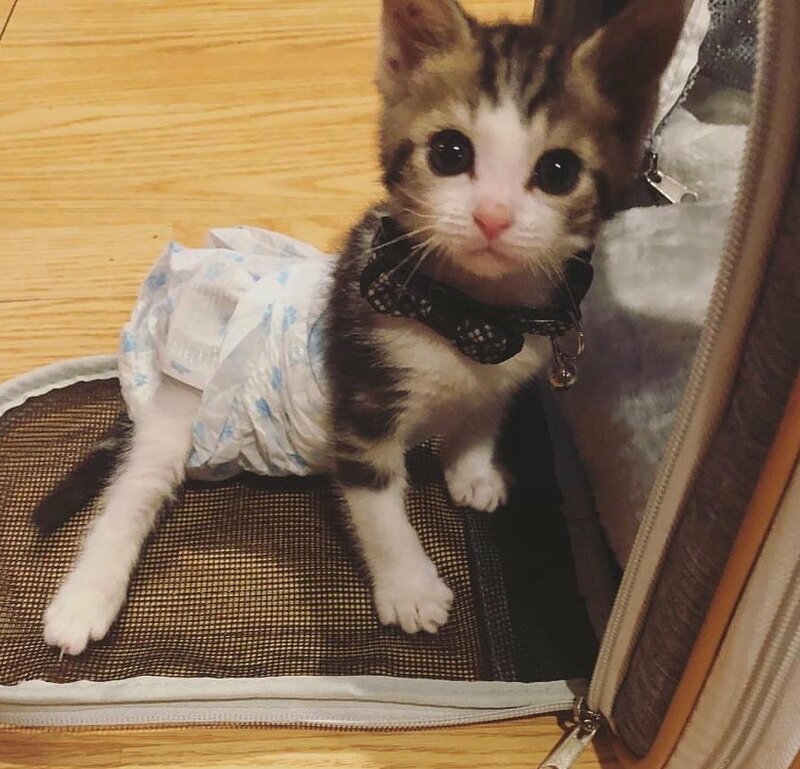 “Kittens and cats like rocky are worth adopting. My mission is to shed light on how amazing they are,” Dawn added. 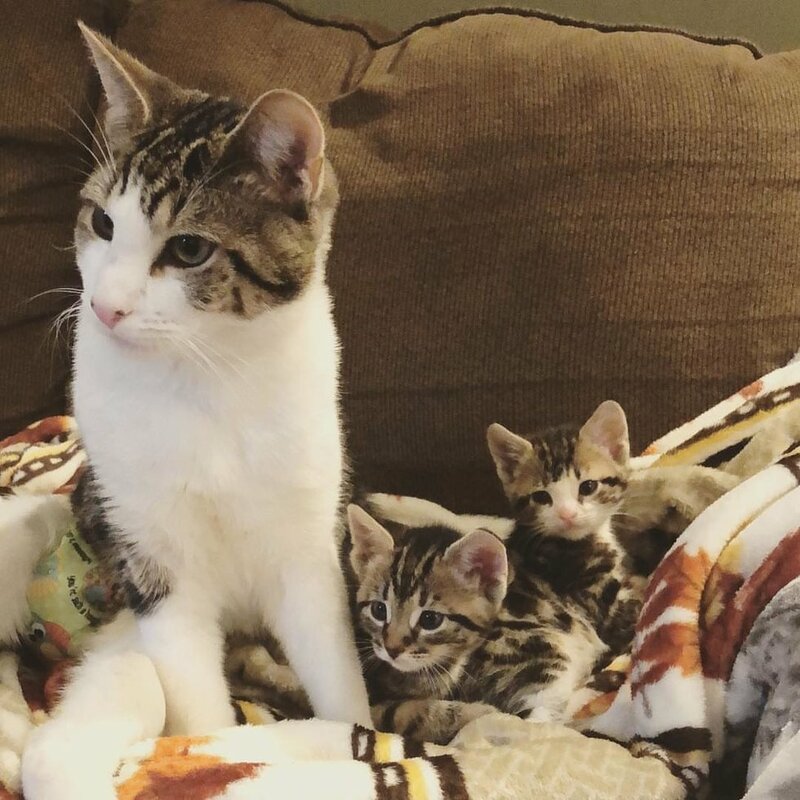 Rocky is giving his foster kittens the same love he received when he was rescued. “I would choose him again and again. 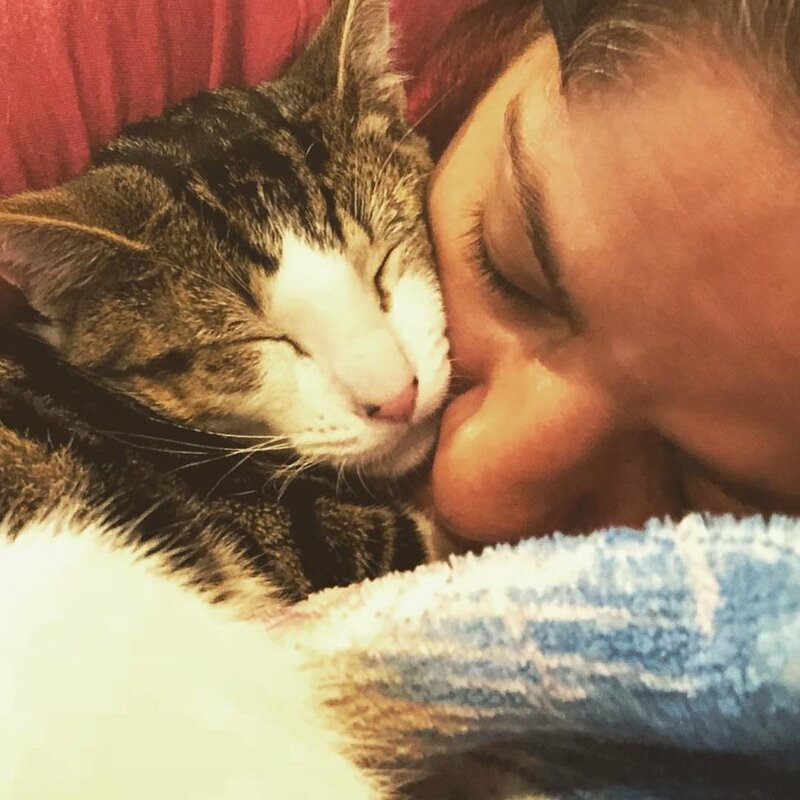 He has completed me and came into my life when I needed it the most,” Dawn told Love Meow. Share this story with your friends. Follow Rocky and his adventures on Instagram. 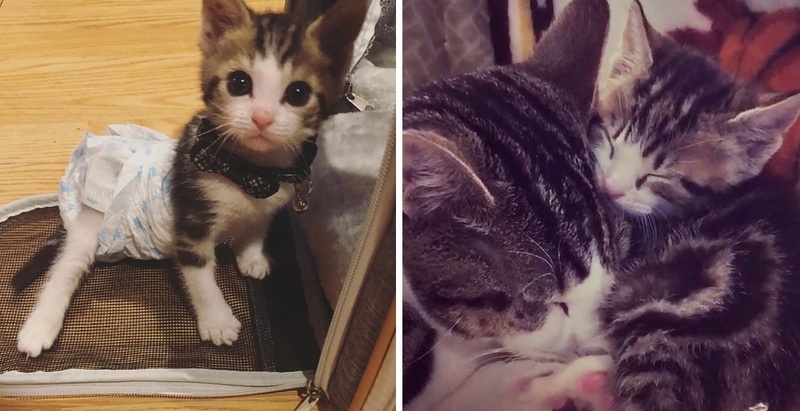 Previous story Everyone Has Either A Cat Personality Or A Dog Personality — What's Yours? A Cannabis-Infused Burger By Carl's Jr. Is Actually Called "Rocky Mountain High"